After over a year of being online and bringing our customers a wide variety of captive bred and select farm bred snakes for sale from around the world, it has become apparent that some animals are more popular than others regardless of size and price. We are going to delve into which snakes are our top selling animals and why we think they are so popular with our customers. It should come as no surprise that the most popular snake for sale on our site is also one of the most popular snakes for sale around the globe. Normal baby ball pythons are one of the most heavily imported and bred snakes in the world. Every year over one hundred thousand baby ball pythons are hatched on farms in Ghana, Togo and Benin and exported to the United States, Europe and Japan where they are kept as pets by many reptile enthusiasts. In the last few years private breeders in these receiving countries have also been producing large numbers of these small pythons but there is still a shortage of baby ball pythons almost every year. 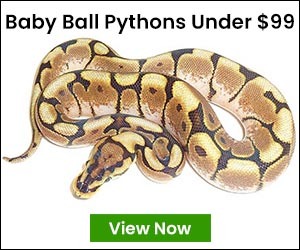 If the normal ball python with its rather inexpensive price tag is the most popular then it is a surprise that the second most selected snake on our site is also one of the most expensive. Leucistic Ball Pythons also known as Lucys are solid white patternless snakes with blue colored eyes. They are made by breeding two snakes carrying the Lucy genetics and are quite a site to see in person. For years white snakes have been the holy grail of exotic animals and once you have and hold one of these special animals in your hands it is no wonder why they are so popular. Bumblebee Ball Pythons are the high contrasted yellow and black colored combination of the Spider gene and the Pastel gene. They have been around for almost a decade and have become more and more popular as their price has come down to an affordable level from where it once stood in the thousands. Even though some spiders and bumblebees are known to carry a non-life-threatening head wobble, this still does not diminish their popularity nor does it keep future reptile owners form asking for them on a constant basis. 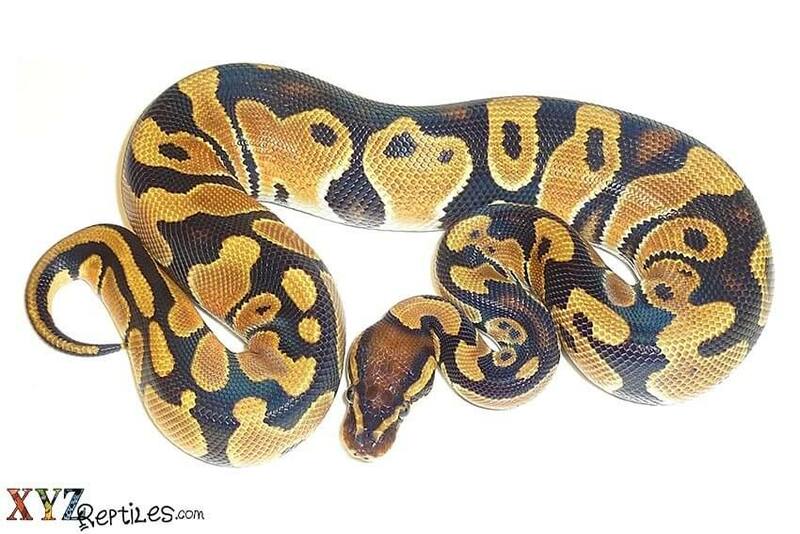 They are by far one of the most outstanding ball python morph combinations around. Although nine of the top ten most popular snakes for sale at xyzReptiles are ball pythons, there is still room for other snakes like boa constrictors and sand boas to name a couple. These snakes are popular due to their small adult size, their calm temperament and their beautiful patterns and colors. If you are interested in the snakes mentioned here or some that we have not yet discussed feel free to visit our us at at xyzReptiles.com.